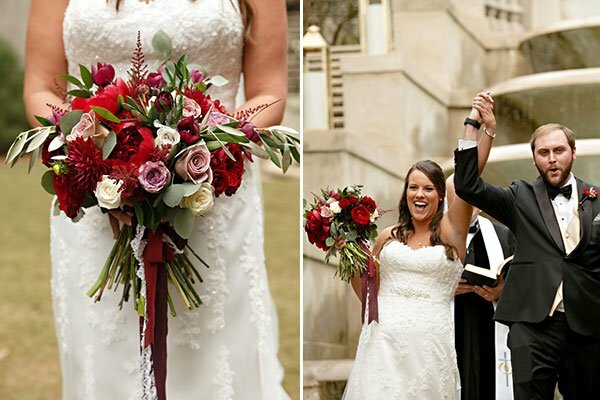 “Danny and I would like to thank you for the beautiful flower design job you did at our wedding. 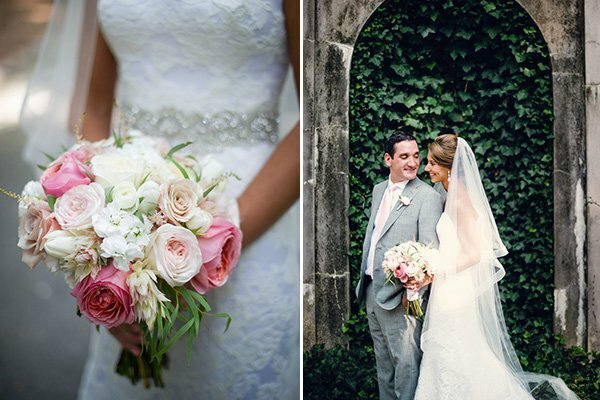 The centerpieces on the tables, the standing flower arrangements by the Chuppah, and my lovely bouquet were absolutely stunning; in fact, the reception hall employees said it one of the prettiest weddings they had seen! Our friends and relatives could not stop commenting on the gorgeous flowers, the meticulous color selection, and the perfect combination with the atmosphere of the wedding hall. 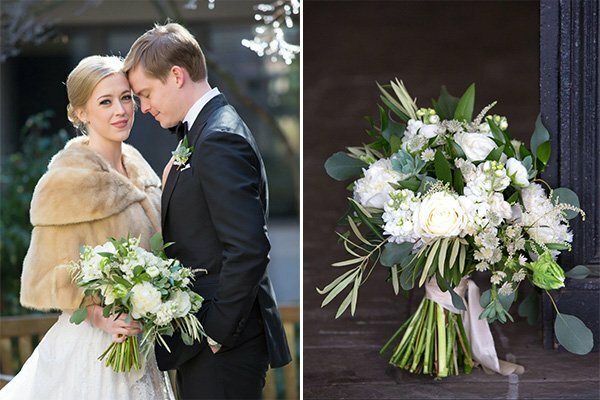 “Your flower designs were exactly what I had envisioned for my wedding: classic and warm elegance. You understood my taste from the very beginning and worked with me intensively over the course of many months to reach the perfect reenactment of my dream. More than anything, you were a great source of advice and support in the planning of my wedding. You helped me with every single decision related to the venue’s overall design, seating arrangements, pricing choices, and so much more.